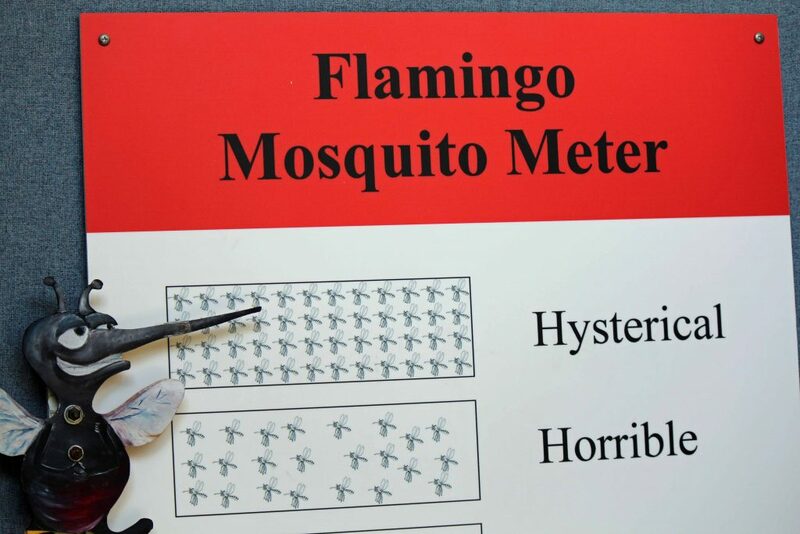 The quick answer is mosquitoes prefer temperatures above 80 degrees Fahrenheit and go into hibernation at temperatures below 50 degrees Fahrenheit. 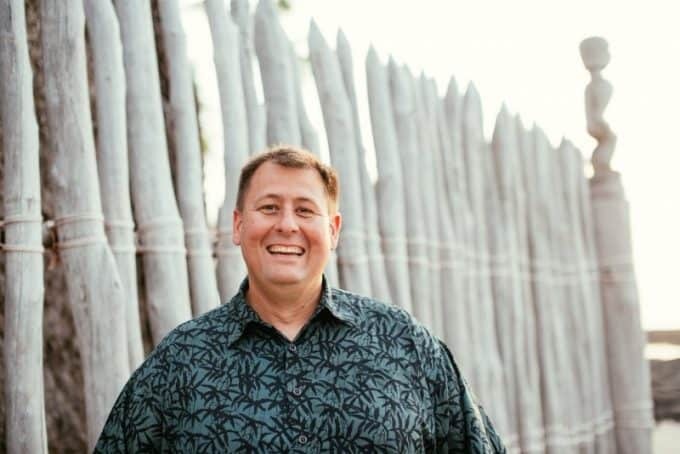 I can, however, attest that each spring when the temperatures start to rise and people start heading to the parks, I begin to have visitors come up to me asking for one thing. No, this is not a joke about picnic baskets but people coming up to me willing to pay just about anything for some insect repellent! Those pesky mosquitoes, flies, ticks, chiggers, gnats and no-see-ums have also come out, ready to find their next victim. My best answer for this is to plan ahead because almost every other park visitor is also out looking for insect repellent. The little shops next to the park know this and can charge you just about anything and oftentimes run out so make sure to plan ahead. I tell people all the time that Walmart carries a great selection of OFF!® Insect Repellents and can typically be found traveling to many parks nationwide. Ticks can be out anytime the temperature is above freezing. They are however the most ACTIVE in the spring between March-May and again in the fall between August and November. This is important to know because this is when many people love spending time outdoors. A big part is the fact that the temperatures are much more comfortable than the extremes of winter and summer. 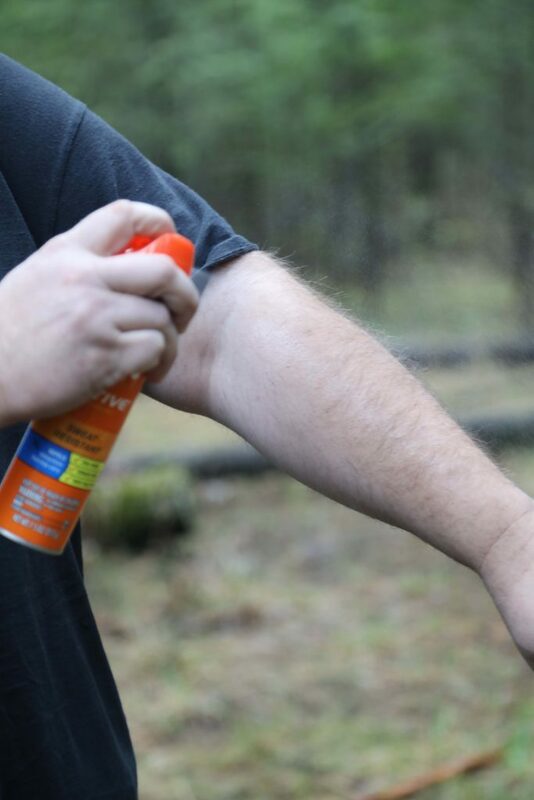 OFF!® insect repellent is a great defense against ticks as well as mosquitoes. Always apply according to the labels Directions for Use. Apply insect repellent in a slow sweeping motion to ensure you cover all exposed areas of skin. Do not spray directly on the face, spray onto the palm of your hand and dab onto your face sparingly making sure to avoid the eyes, mouth, and ears. Always wash hands off after applying. It is also important to make sure not to touch food, drink, gum, tobacco products or go to the restroom before thoroughly washing your hands first. Try using a product with Permethrin on clothing, backpacks, bandanas, hats, tents and camp chairs for additional protection. If you are in an area with a heavy concentration of mosquitoes you will need a headnet, bug jacket, and pants. Let’s face it if it’s that bad, it may be time to consider other options. 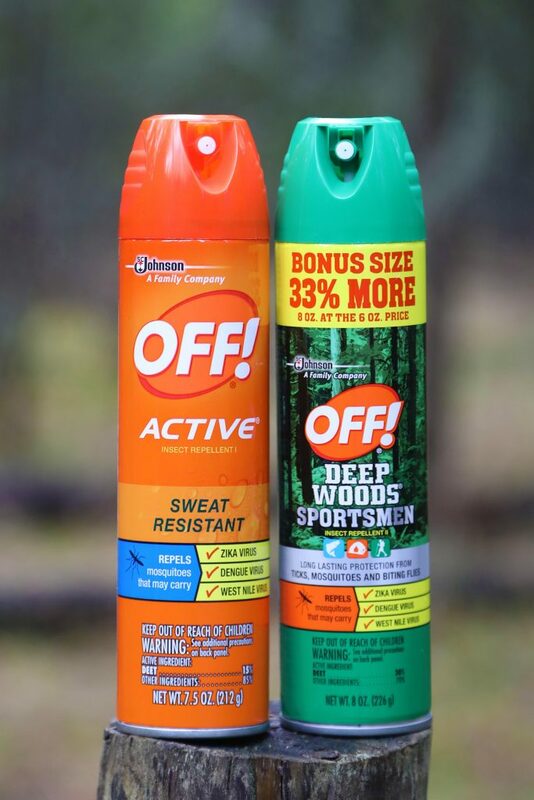 OFF!® Deep Woods® Sportsmen Insect Repellent: Lasts up to 6 hours against mosquitoes with 30% Deet and is the go-to for many outdoor enthusiasts including people going camping, hiking, fishing, and hunting. 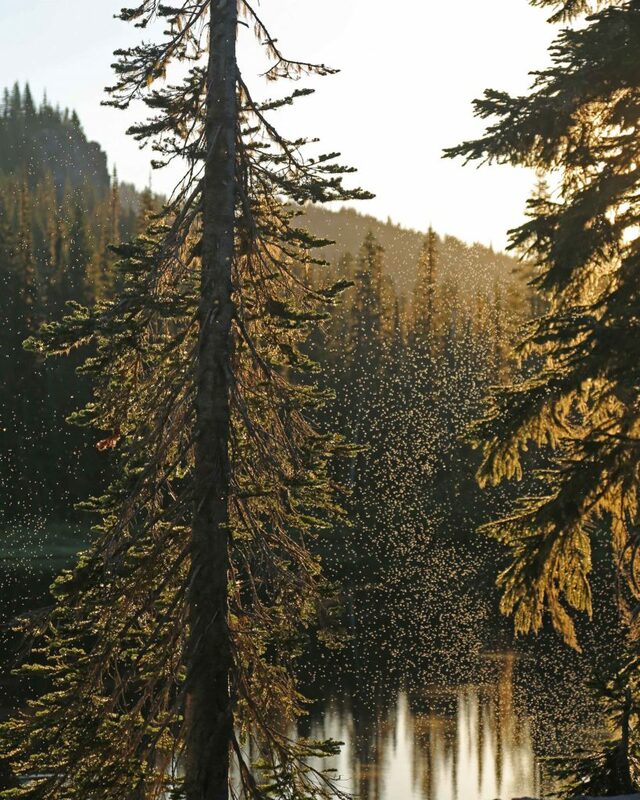 OFF!® Active® Insect Repellent: Lasts up to 5 hours against mosquitoes and is a great alternative when you are going to be doing a strenuous activity like a hike with serious elevation gain. Did you know that mosquitoes are attracted to lactic acid, a chemical found in sweat? OFF!® Active® Insect Repellent provides sweat resistant protection to keep those biting insects away. 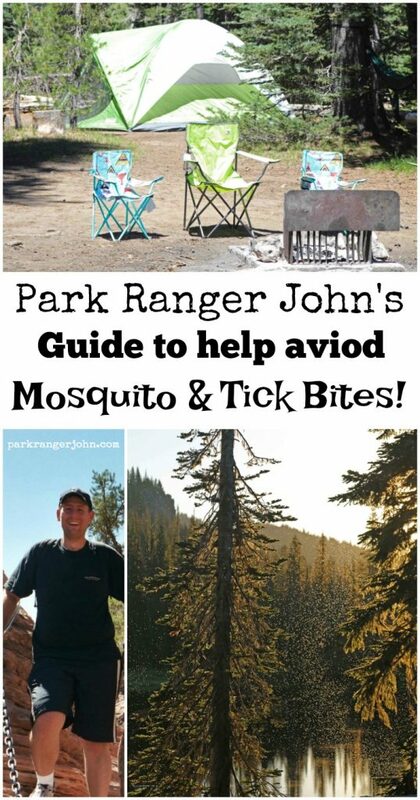 Now you should be set to go outdoors and keep those biting insects at bay. Make sure to check out my other articles in outdoor life that could be useful for planning a great day outdoors!